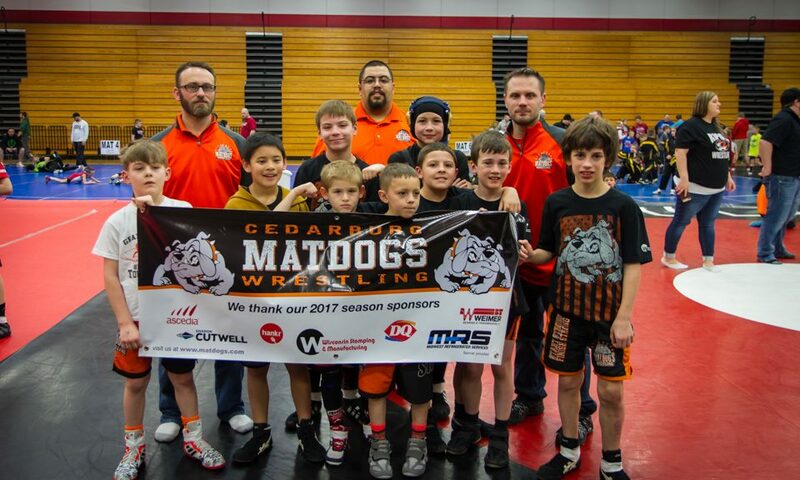 The Matdogs had a strong showing at the WWF Kids Folkstyle Qualifiers. 16 wrestlers went to a qualifier and 7 placed 1st or 2nd making it to state. 14 went to Fond du Lac. 5 of the 8 that placed made it to State. 2 Matdogs qualified for State at the Oconomowoc Qualifier. Congrats to all! THANK YOU coaches!